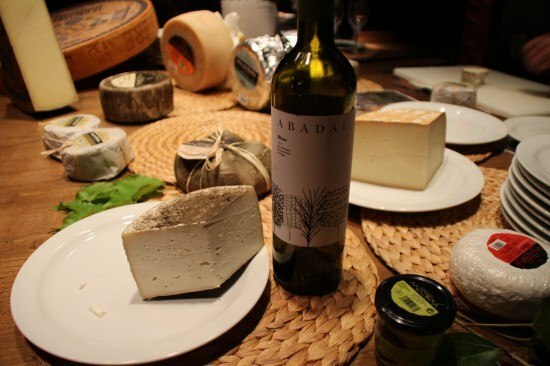 There is no doubt that Abadal wine and Montbru cheese make a perfect pairing. 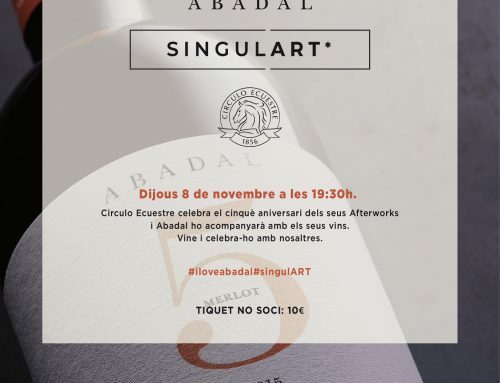 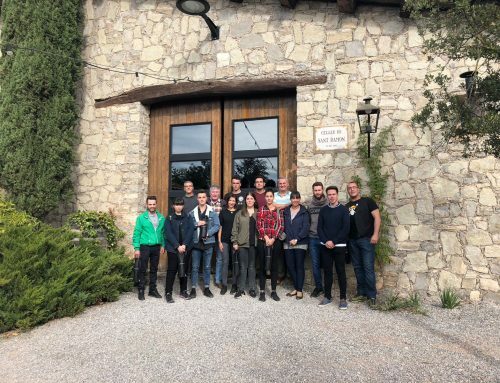 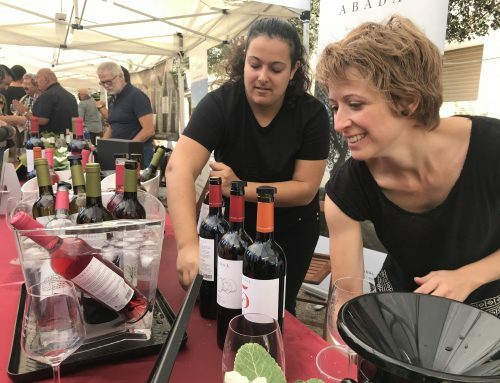 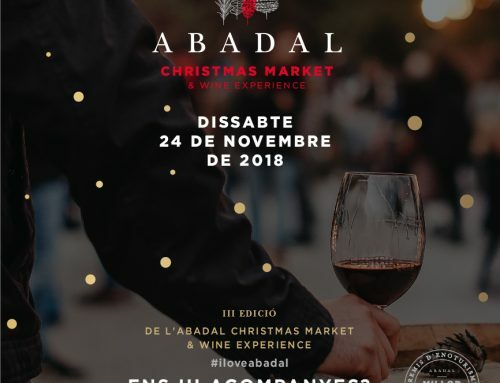 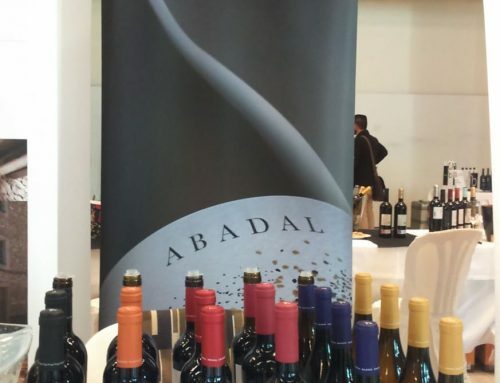 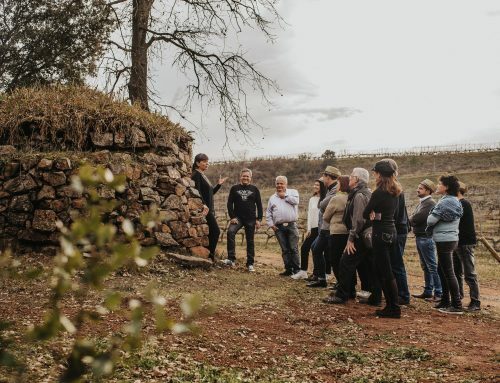 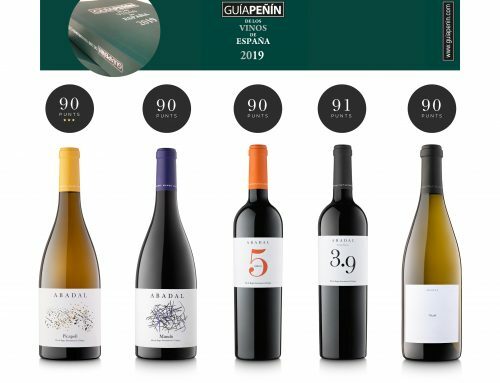 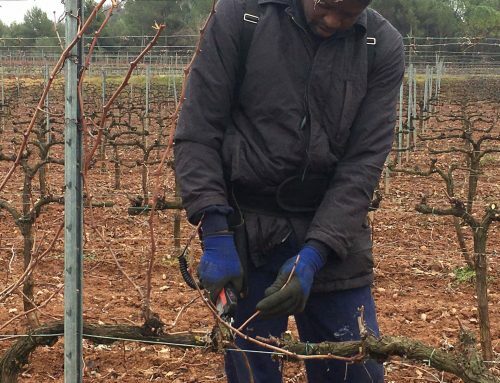 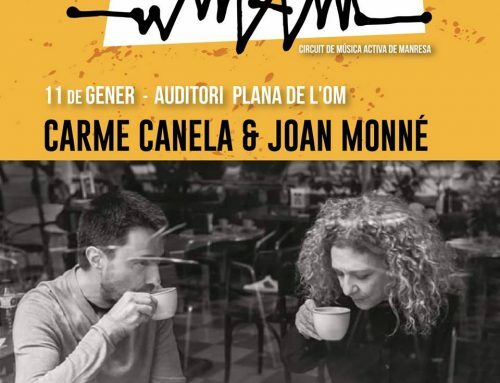 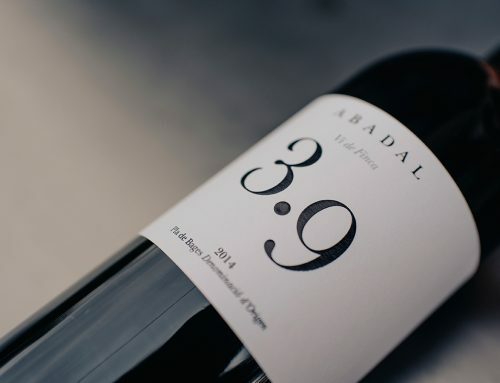 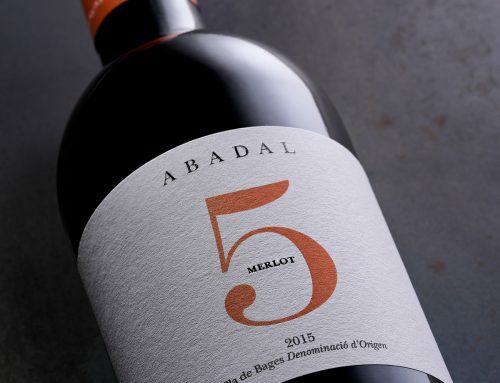 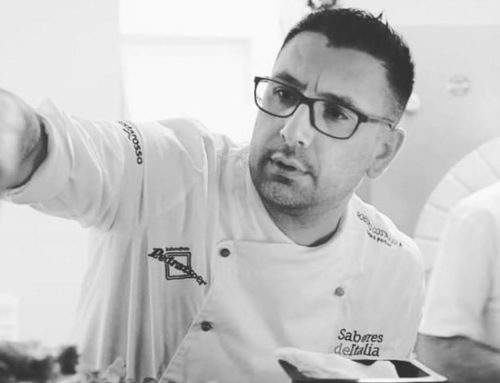 This was confirmed by over one hundred people who attended the two tasting sessions organized by Abadal’s Wine Tourism Department on November 9 and 10. 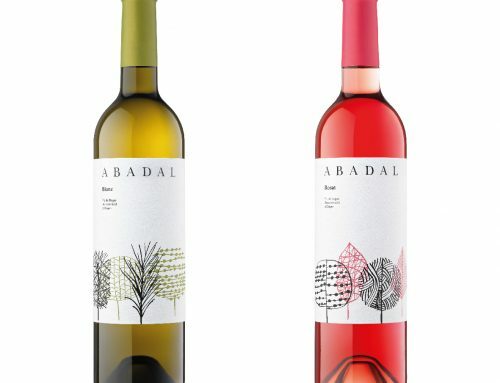 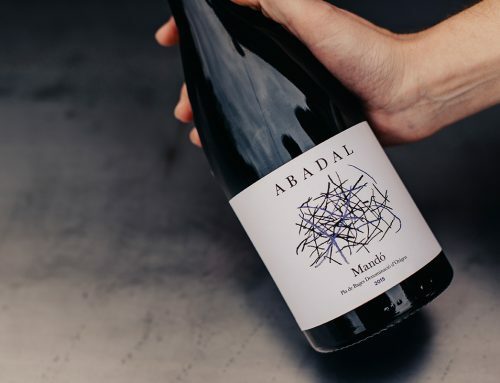 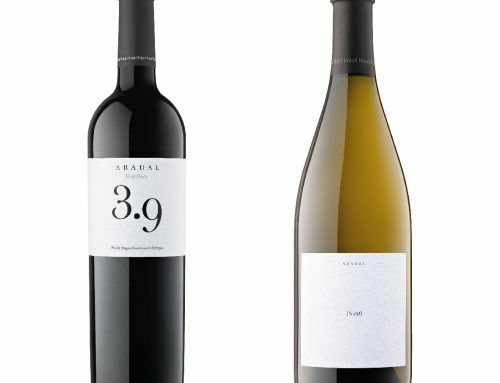 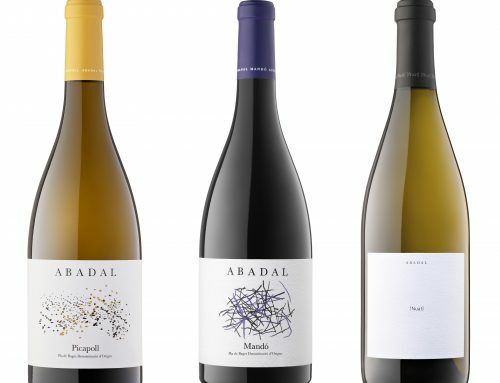 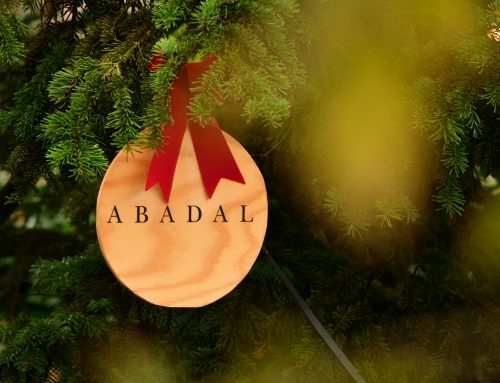 Abadal’s white, rosé and vintage wines -Abadal Blanc, Abadal Rosado, Abadal Crianza – as well as the Estate Wine -Abadal Vi de Finca 3.9 – were tasted and paired with a delicious selection of Montbrú cheese; Majorero (goat’s milk cheese), Gruyere, Fresc (fresh goat’s cheese)- Blue Buffalo Cheese, Mató (curd cheese), Sarró (semi-cured goat’s cheese) and Cheesefuet (truffle -flavoured goat’s cheese). 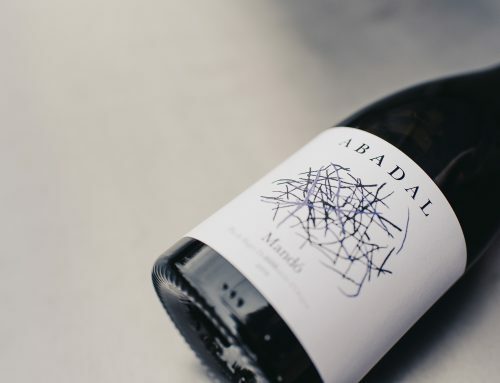 The pairing was led by Abadal’s sommelier Anna Castillo and Martí Padrisa from Montbrú Cheese.